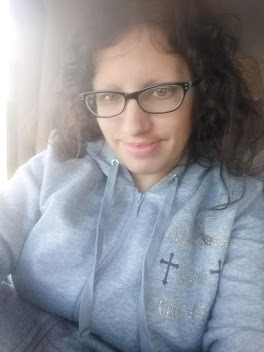 *Disclaimer - The products in this post were sent to me from Sephora, in order to facilitate this review. 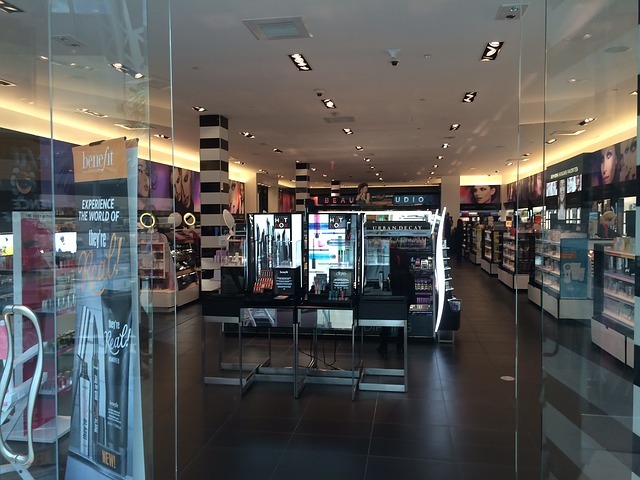 Are you a Sephora lover? Then you'll love these makeup items! Sephora has always been known for a huge variety of makeup and other beauty products as well. 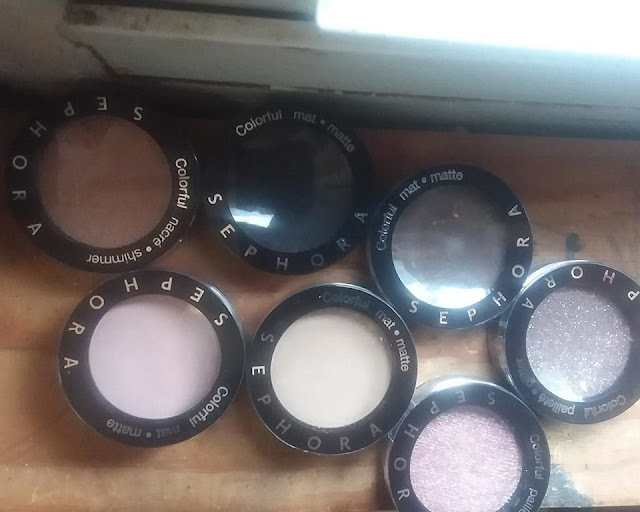 I love their eyeshadows a lot and enjoy getting to try out different colors throughout the year for them. I kept the lighter colors and ended up giving the darker ones to my sister in laws and nieces, and of course, they love them so far. Our nieces are always wanting me to get makeup for them! 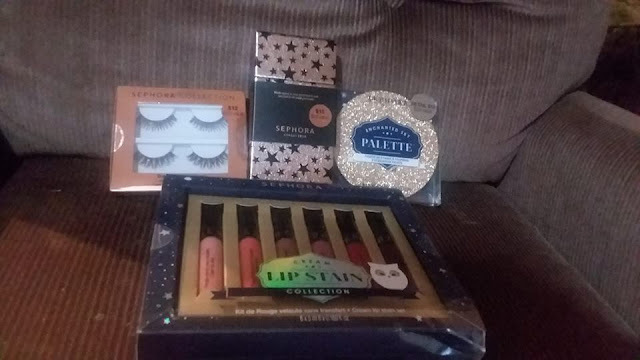 Sephora also sent me their Holiday Collection for beauty items and I shared these with my sister in laws and nieces as well. If there is one category that you can never have enough of it's makeup! All of the items that I received would make great stocking stuffers for women, especially the eyeshadows! I always enjoy getting Sephora's holiday collection each year to see what they have coming out, and they never disappoint! I know so many people who would absolutely love to have these beauty products, but they're not local so they'll have to check out their Sephora store or online for the items.